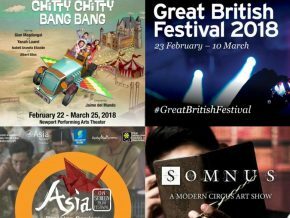 Don't miss out on Fringe Manila 2018, the most eventful multi-art festival happening in Makati, Manila, BGC! 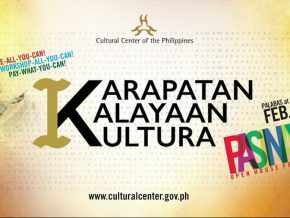 CCP's three-day festival called Pasinaya Open House will be featuring over 3,000 artists from the different fields of art. That said, a lot more workshops, exhibits, and screenings! 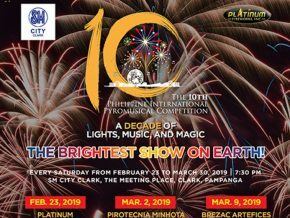 Catch this year's festival from February 1 to 3, 2019 that will take place at the Cultural Center of the Philippines and partnered museums. 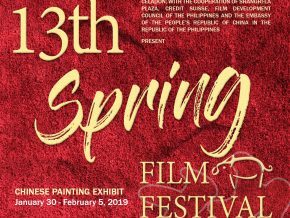 The 13th Spring Film Festival runs from January 30, 2019, to February 5, 2019, featuring seven full-length films and kicking off in the newest premier cineplex of the Metro, Red Carpet in Shangri-La Plaza. 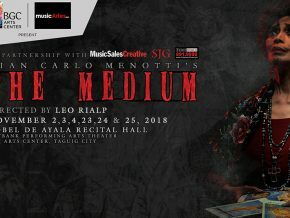 Experience the best thriller drama performance with Gian Carlo Menotti's The Medium on November 23 to 25, 2018, 8 p.m. at the Zobel de Ayala Recital Hall of Maybank Performing Arts Theater! Witness a film festival like no other! 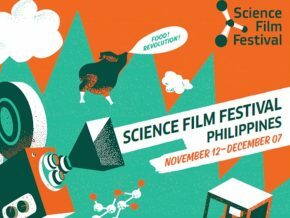 Come to the Mind Museum and witness the Science Film Festival with the theme, The Food Revolution. 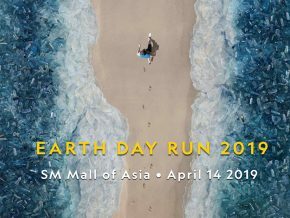 Witness the award-winning films unravel the unique reality of life in different genres as the Embassy of Denmark in the Philippines brings you the 4th Danish Film Festival on November 8 to 11, at the Robinsons Movie World, Robinsons Galleria. 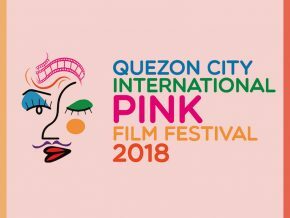 The Philippines’ oldest film festival for the LGBTQ+ community, the Quezon City International Pink Film Festival (QCIPFF) returns this November 14 to 25, 2018, on three cinemas: Gateway Cinema Complex, University of the Philippines (UP) Cine Adarna, and Cinema Centenario. With over 60 titles of international and local films from shorts, feature, documentaries, and animation. 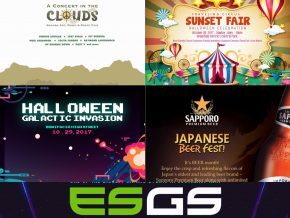 If you need another reason to visit Baguio City, here's one: the city has recently launched their newest festival called "ENTACool" happening this November 10 to 18,2018 at Baguio City, and we're telling you, it's a haven for every art and creative enthusiasts! 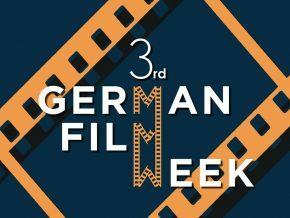 Once again, the time has arrived to celebrate film artistry with the 3rd German Film Week brought to us by the Goethe Insitut! This November, witness 10 contemporary German films which will ultimately tackle a selection of genres from romance to action and to comedy, with an added peek to the politics of the West, making it not only an entertaining experience for fans of all things film but also a knowledgeable activity, immersing us to the culture of Germany! Watch out for Only God Can Judge Me, In the Fade, Rock My Heart, Forget About Nick, The Captain, 303, Styx, The Final Journey, The Invisibles, and Transit as these masterpieces conquer SM Aura Premier and SM North EDSA from November 6 to 11, 2018. 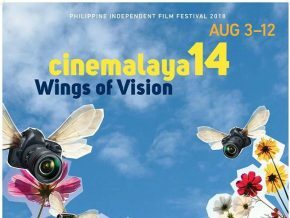 Instituto Cervantes is rolling out the 17th edition of PELÍCULA from October 4 to 20, 2018 at Greenbelt 3, UP Diliman, and Instituto Cervantes Intramuros. 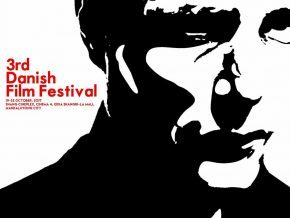 This year, the Spanish Film Festival will screen more than 20 films featuring the best of contemporary Spanish cinema. Korean Film Festival is kicking off in Manila this coming September with a blockbuster movie lineup! 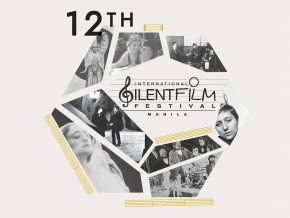 In its 12th year, Italy, France, Germany, Spain, United States, Austria, Japan, and the Philippines converge once again to bring SM Megamall, Cinema 2 into a frenzy with 8 silent classics for this year's International Silent Film Festival (ISFF)! 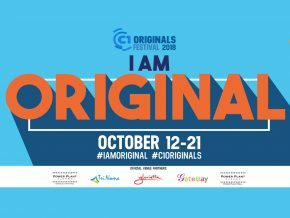 Quezon city's biggest film festival, 'QCinema' returns to highlight movies that will captivate the hearts of people in and out of the country. 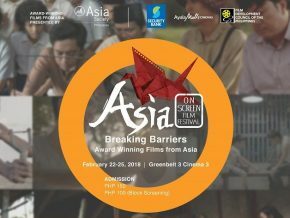 Film Industry Conference and Workshop Series: This Time — Asia! 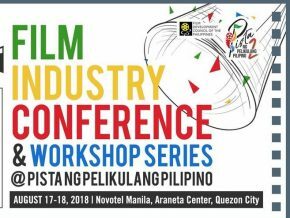 A weekend of opportunities and exploration on the Film Industry awaits guests at Film Industry Conference and Workshop Series this coming August 17 to 18, 2018 at Novotel Manila, Quezon City! 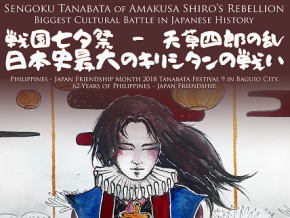 Catch the Philippines-Japan Friendship ceremony and cultural show at the Baguio Tanabata Festival on July 7, 2018 to September 16, 2018! 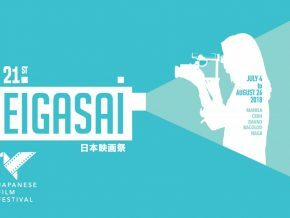 Offering diverse genres of Japanese films, this year’s Japanese Film Festival, more popularly known as EIGASAI runs from July 4 to August 26, 2018! 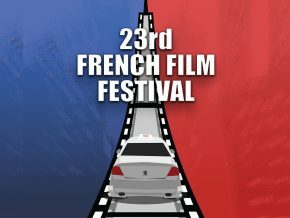 Explore French cinema at the 23rd French Film Festival in the Philippines! A treat for architects and architecture enthusiasts: the Korean Architecture Film Festival is in town! Fan of local independent cinema? Say yes to international independent films! Relive the days of World War II through art and film with this year's AFTER WAR: World War II Film Festival and Exhibition. With such an amazing lineup of Chinese cinema, this year’s Spring Film Festival is sure to be one large cultural celebration that you wouldn’t want to miss! Admission is FREE and everyone is invited to watch and witness the different Hungarian movies to be presented. 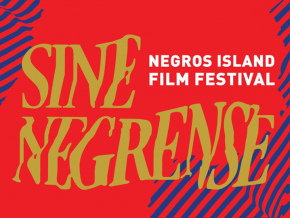 For the first time, the three day event will be held in Negros. It's the end of October which means it's Halloween! Expect lots and lots of Halloween Parties! The richness of Denmark’s cinema comes to Philippine screens this month at the 3rd Danish Film Festival, happening at the Shangri-La Plaza.